The 7th FIMSA Congress was held from 10-13 November 2018 in Bangkok, Thailand. 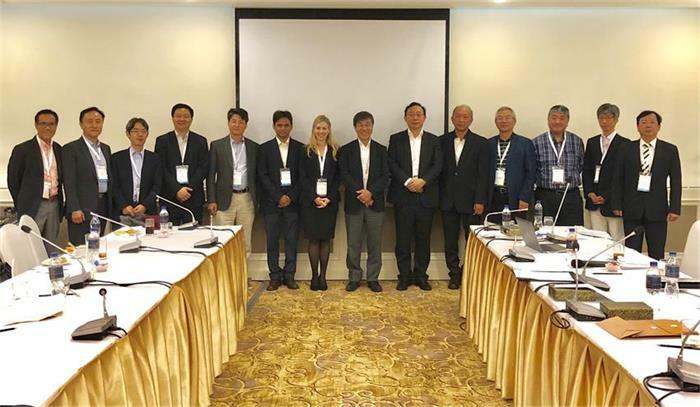 During the Congress, the FIMSA council meeting was held and the new council for 2018-2021 was elected, where Dr Mackay was appointed as the new President. "I am looking forward to continuing FIMSA's strong history of success promoting the visibility of immunological work in the Asia-Pacific region and strengthening collaboration between immunologists," Dr Mackay said. Our congratulations to Dr Mackay! The Federation of Immunological Societies of Asia-Oceania (FIMSA) is a non-profit organisation founded in 1992 to advance the science of immunology in the Asia-Pacific region.